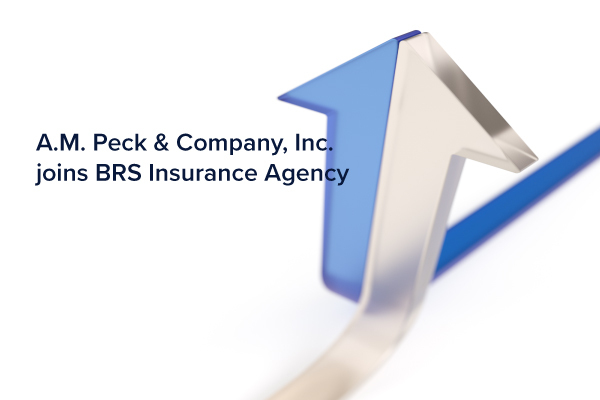 We are excited to announce that A.M. Peck & Company, Inc. has merged with BRS Insurance effective April 1 2019. Please join us in welcoming their team and clients to the BRS Insurance Agency. With this merger, we look forward to providing all our clients with an expanded list of coverage options and possibilities – while continuing to deliver outstanding customer service and personal attention.